McCullough Web Services works closely with clients to create beautiful, easily-maintained websites. Sites that advance the client's goals. We work hard so you don't have to, guiding you through every step and providing you with the training you need. Throughout the process, we work diligently and clearly communicate to ensure your project is completed on time and on budget. Based in Truckee, CA, McCullough Web Services works with clients from Lake Tahoe, Reno, the San Francisco Bay Area, and across the U.S. since 2011. Rachel Arst McCullough earned an M.S. in Environmental Engineering from the University of Illinois and a B.S. in Agricultural and Biological Engineering from Cornell University. She spent her college days programming in a variety of languages and completed her Master's thesis after running many iterations of optimization algorithms on a supercomputer. She co-founded McCullough Web Services in 2011 to help clients improve their online presence through gorgeous and easy-to-use websites, and online marketing and presence management. If she isn't behind a computer keeping up with the latest technology and gadgets, you will find her teaching skiing at Northstar California. On winter weekends, she teaches all ages and ability levels, including children with developmental disabilities such as Down syndrome or autism. 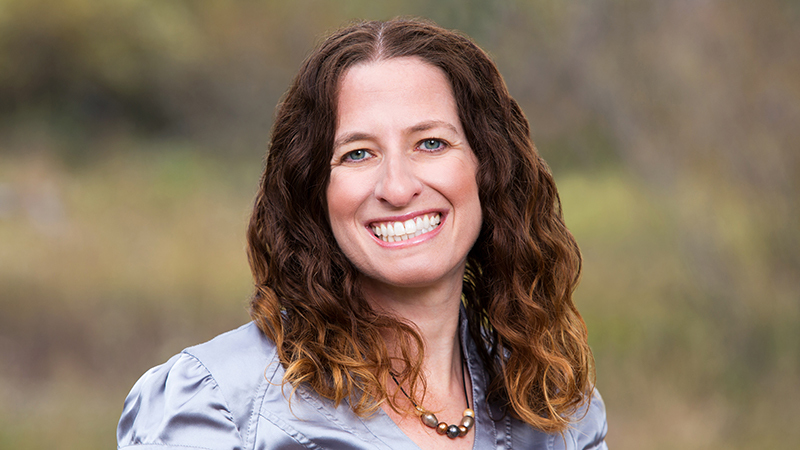 You can also find Rachel in the yoga studio, running, hiking or biking Truckee-Tahoe's trails, or volunteering her time for community and local environmental causes. Rachel is President of the nonprofit Tahoe Silicon Mountain, which is the hub for entrepreneurial activity in the North Tahoe and Truckee region. "We have a beautiful website, and are very well optimized thanks to Rachel McCullough and her great team!" Garrett McCullough earned a B.S. in Computer Science from CSU Chico. He has a broad background in programming languages, and experience in web, application and mobile development. The wide variety of projects that he works on requires that he stay on top of evolving programming languages and methodologies. 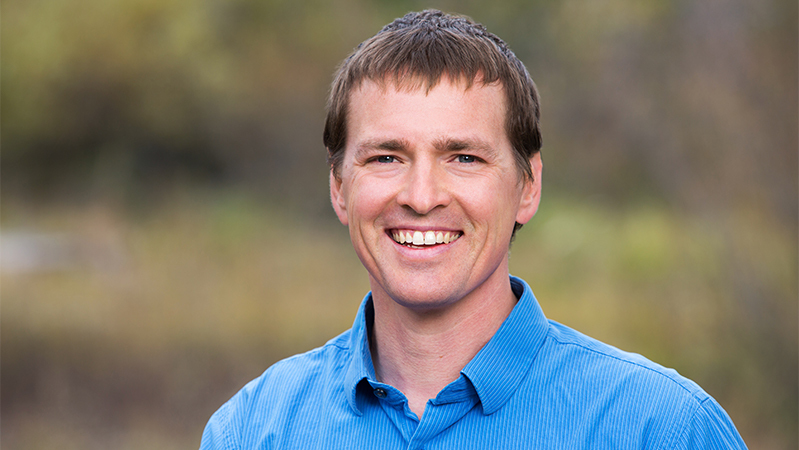 Garrett has been a full-time resident of Truckee since 2005. In the winter, he enjoys skiing and snowboarding and is an instructor at Northstar California. In the summer, you may find him hiking, running or mountain biking on the local trails. He is on the board of the nonprofit Tahoe Silicon Mountain and leads TahoeJS events to help the local technology community become more connected. He also regularly gives presentations and teaches programming classes for audiences of all ages and skill levels. "The website McCullough Web Services built for me was exactly what I had hoped for! Everything about it, I loved."